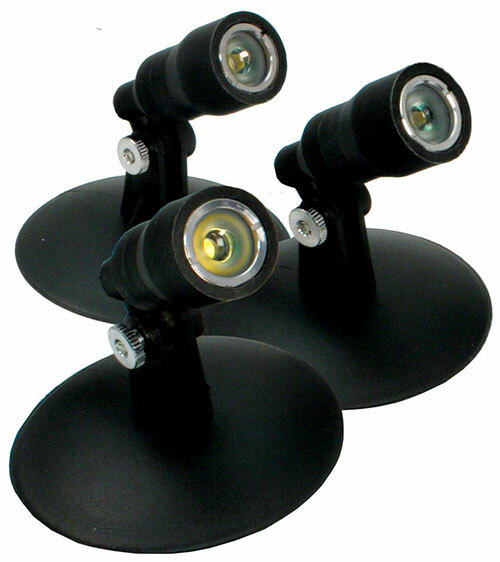 These 10-20W lights come with or with out a transformer and are completely waterproof. One new type of light is the lili light. If the only time you get to see your pond is when you get home at the end of the day when everything is getting dark, then consider lighting up your pond. By installing a few lights in key positions you can enjoy your pond at night too.